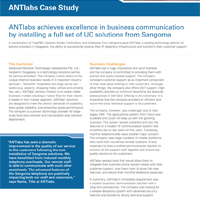 As the communication landscape evolves and businesses invest in new strategies to provide effective communications, Sangoma Technologies is a trusted leader in delivering Unified Communications solutions for SMBs, Enterprises, OEMs, Carriers and service providers. 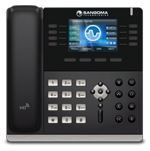 Sangoma’s globally, scalable offerings include both on-premise and cloud-based phone systems, telephony services and industry leading Voice-Over-IP solutions, which together provide seamless connectivity between traditional infrastructure and new technologies. 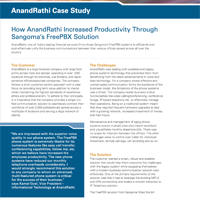 Businesses can achieve enhanced levels of collaboration, productivity and ROI with Sangoma. Everything Connects, Connect with Sangoma! PBXact UCC is a fully featured, cloud-based, telephony solution for small to medium sized businesses. Since PBXact UCC is a fully hosted solution, there is no on-premise hardware to maintain and is fully accessible wherever you are on whatever device you have. 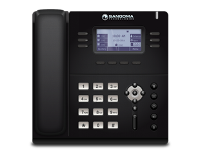 With easy setup, including an innovative installation wizard, no telephony experience is required to get your PBX configured within minutes ! 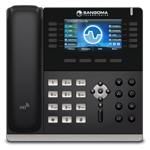 Pair PBXact UCC with Sangoma’s line of IP Phones for a true plug&play experience. For a monthly flat fee, choose as many phone numbers as you need, or bring your existing phone numbers, it’s that simple. Choose from 1,2,4,8 and even 16 ports of E1/T1/J1 optimized for voice and data applications. That’s up to 480 simultaneous voice calls or 32,768 Mpbs of full duplex data, all on a single PCI/PCIexpress interface slot!. 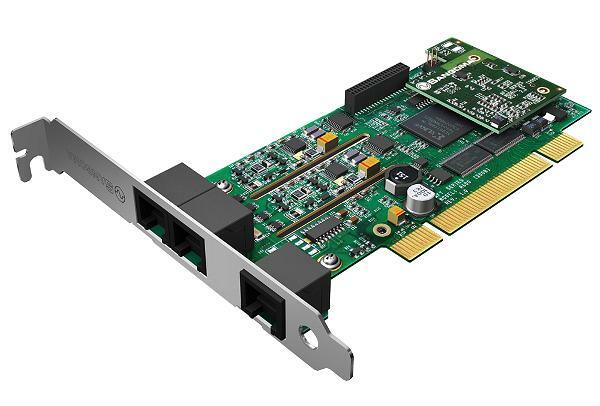 On-board telco-grade echo cancellation is available on all cards offering superior audio quality as well as reduced CPU usage providing optimized system performance. 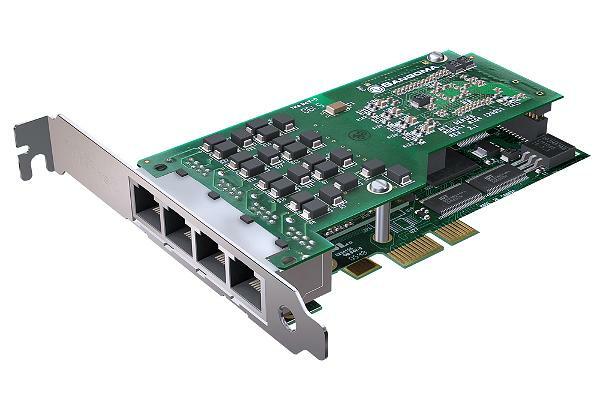 Choose between our scalable A200 and A400 cards for 2-24 analog ports on a single interface slot on your server! That’s up to 24 simultaneous PSTN calls. Their modular design lets you choose between interchangeable FXO or FXO modules to create your own channel requirements. 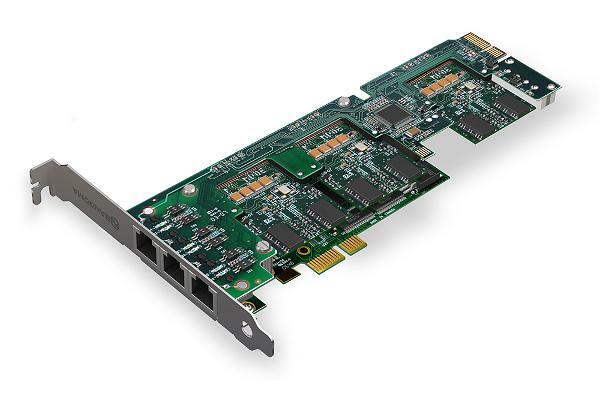 And for lower density applications, Sangoma’s B600 analog card offers 4 ports FXO and 1 FXS. All our A200, A400 and B600 analog cards offer optional On-board telco-grade echo cancellation for superior audio quality.